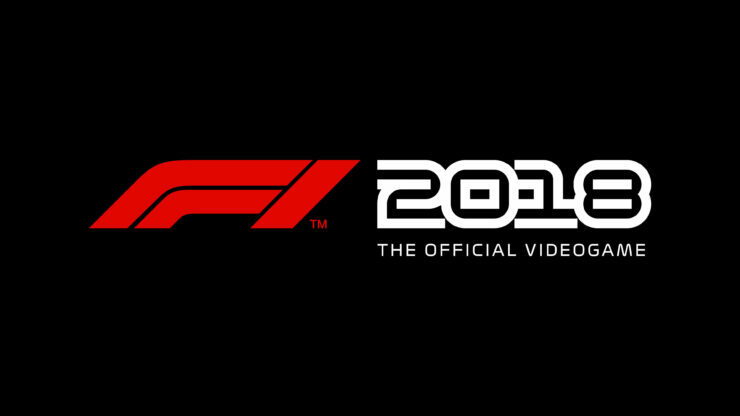 Developer Codemasters and publisher Koch Media have announced that F1 2018 will be released this August for PC, PlayStation 4, and Xbox One. The racer will be released worldwide on August 24th – the weekend of the Formula 1 2018 Belgian GP at the iconic Spa-Francorchamps Circuit. F1 2018 will feature all of the official teams, the drivers and circuits of the current 2018 season.